I have just spoken to the lady about the captioning (they are a theatre company) and she wanted to let you know they are working with the city of culture team to make things accessible for all. 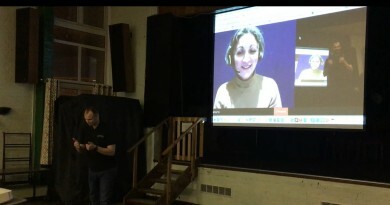 She would very much like a few of the community to trial the app and midlands today will hopefully there to talk to the users afterwards. This could be your five minutes of fame!!!! Here is the info. You have more connections than me. You met my colleague Janet Vaughan at some point last year and she gave me your email to follow up with you about our captioning system – the Difference Engine – which we hope will be of interest to members of the Deaf Centre (there’s lots of info about the Difference Engine here: www.talkingbirds.co.uk/de). I am sorry it’s taken so long to get in touch – we have been somewhat inundated with take up of our system nationally – which is great news, though a bit overwhelming! We’ve had some national recognition – a Stage Award nomination for Innovation, and AbilityNet listed us in their top tech innovations for accessibility in 2019 which is great! 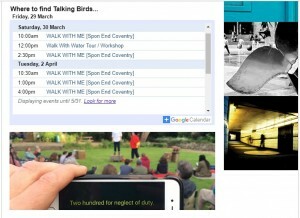 But now we really want to focus on Coventry audiences and Coventry companies. 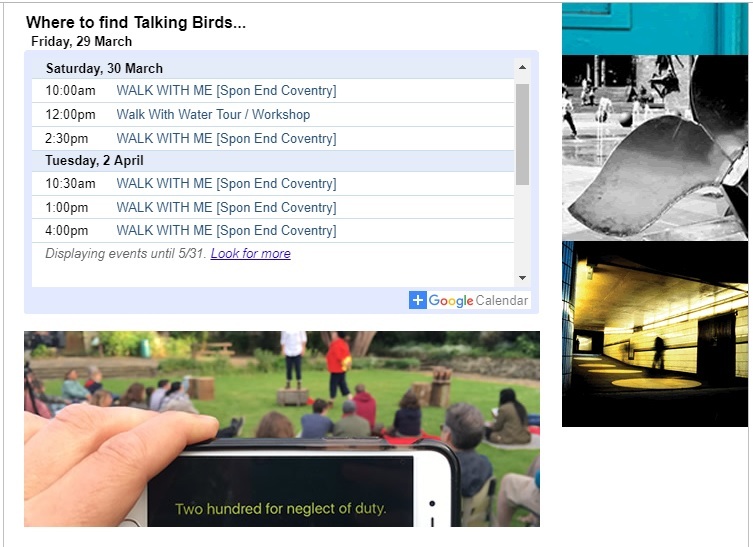 We’ve been getting more Coventry companies to start using it, which is good news – and we want to work with local partners to ensure we – and those organisations – are well informed about how best to implement it to meet the needs of D/deaf audiences. 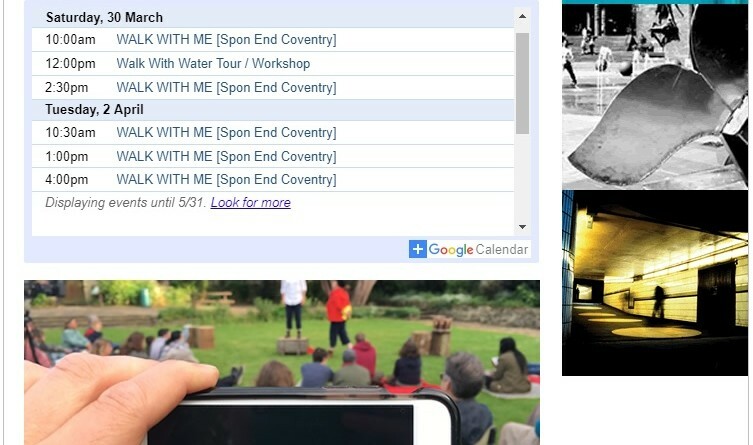 It would great if we could meet to explore how we might be able to work with Coventry Deaf Centre to ensure that our system is meeting those needs and how best we (and other Coventry arts companies) can promote accessible work to those audiences. Is this something that might be of interest? We are hoping that BBC Midlands today will be coming along to the 10.30 tour on 2nd April to film the Difference Engine in use. 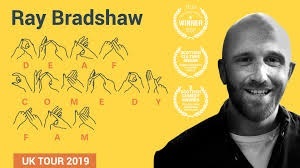 If you know of any D/deaf potential audience members who would like to come along then, and might be willing to be interviewed about their experience of using the captioning system, we’d love to get in touch with them!